Created by Feefo, the award recognizes businesses that deliver exceptional experiences, as rated by real customers. "Great for a family of 8! I have lots of kids and this was the easiest experience I have ever had booking a room combination large enough to accommodate all of us. I'll definitely use their services again!" Suiteness has won the Feefo Gold Trusted Service Award 2018, an independent seal of excellence that recognizes businesses for delivering exceptional experiences, as rated by real customers. Created by Feefo, the tech company that helps businesses collect genuine customer reviews, the Gold Trusted Service Award is a prestigious accolade and is only given to businesses who have achieved the highest standard in customer excellence. A badge of honor, this accreditation remains unique, as it is based purely on the interactions with verified customers. As all reviews are verified as genuine, the accreditation is a true reflection of a business’ commitment to outstanding service. "Suiteness is thrilled, honored and humbled to receive the Gold Trusted Service Award 2018. While we are beyond happy to be recognized for our work and service, this would not have been possible without our valued customers who trust us and give us feedback. There is nothing more valuable than genuine customer feedback for a growing startup like ours. We’ve been working hard to ensure our customers receive the best service possible and we're looking forward to another successful year ahead", commented Robbie Bhathal, CEO of Suiteness. Suiteness offers a 24/7 in-house concierge team dedicated to providing assistance for all trip-related needs. The service which is complimentary for all members is unlike a traditional hotel concierge because it is available even before someone books a suite. The dedicated team of real people helps members with everything from planning to booking - from finding the right suite based on what the user wants to post-booking requests like arranging for airport pick-up or getting tickets to a sold-out show or even in-suite requests like champagne and flower arrangements on arrival. More than 50% of Suiteness members talk to the concierge while planning their trip. One customer review on Suiteness' Feefo profile reads, "Great for a family of 8! I have lots of kids and this was the easiest experience I have ever had booking a room combination large enough to accommodate all of us. I'll definitely use their services again!" Suiteness was launched in 2015, with funding and support from investors including Y Combinator, Structure Capital and Keystone Capital. The platform currently has over 200,000 members and has access to more than 30,000 suites from leading hotel groups such as Viceroy Hotel Group, Las Vegas Sands Corporation, Caesars Entertainment, Langham and more. 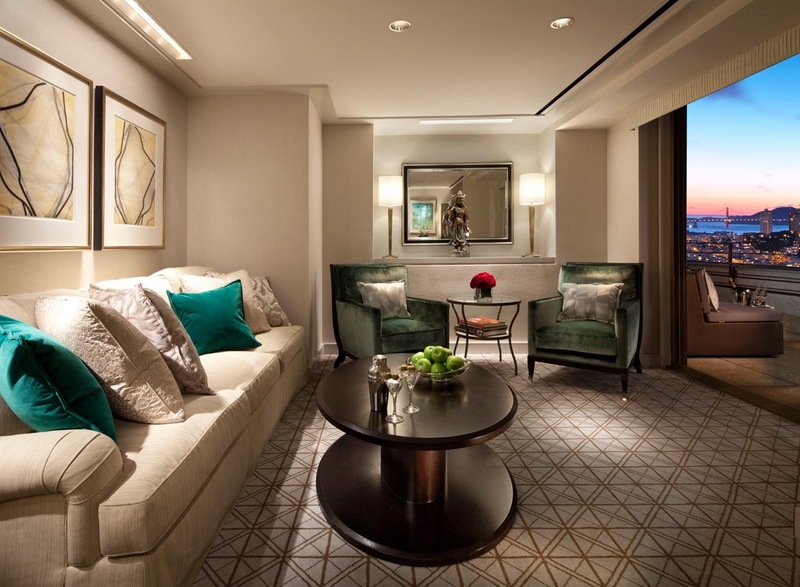 Suiteness is present in key markets such as Las Vegas, Miami, Los Angeles, New York, Orlando, Chicago, Hawaii, San Francisco, Washington DC, Phoenix, San Diego, and London. The company is expanding its suite inventory rapidly in key markets across the world. For more information on Suiteness, please visit https://www.suiteness.com.